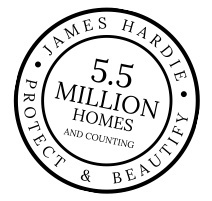 We have the complete James Hardie line at our disposal. 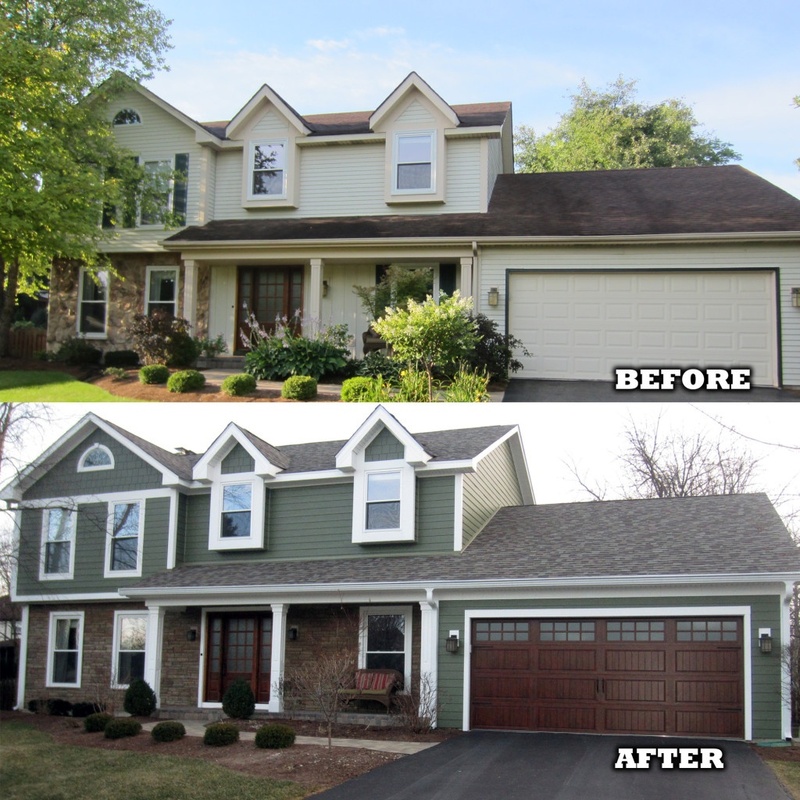 Not only can we help you select the right James Hardie Siding for your home, but our teams are expert installers. If you need siding, you need to take a look at James Hardie. HardiePlank® lap siding is the most popular brand of siding in America and can be found on over 5.5 million homes. With its strength, beauty and durability, HardiePlank® siding enhances and protects homes in all kinds of climates. All HardiePlank® lap siding comes in a variety of looks and textures, all of which are engineered for climate. We are so sure about how well the HardieZone system will perform, HardiePlank® lap siding comes with a 30-year nonprorated, transferable, limited warranty—Hardie's strongest warranty ever.